for $335,045 with 4 bedrooms and 2 full baths, 1 half bath. This 2,826 square foot home was built in 2019 on a lot size of 0.70 Acre(s). 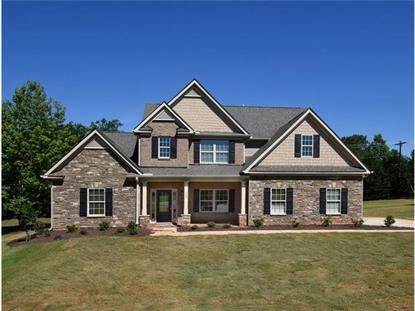 Brand new, beautiful, 4-bedroom, master-on-main design on large, level homesite in popular Bailey Creek, with sought-after Midway, Glenview and Hanna schools. Brick, stone and shake details and a rocking chair front porch highlight the classically styled exterior of this traditional home. Inside, 5" hand-scraped hardwoods flow from the foyer to the great room, breakfast area and kitchen in this very open floorplan. There are tons of cabinets and prep space in the center island kitchen, with 42" soft-close cabinets highlighted by stainless appliances, granite countertops and tile backsplash. The main-level owners' suite features a gracious tray ceiling, TWO walk-in closets, bath with his-and-her vanities, and separate tub and shower. Upstairs 3 bedrooms with HUGE closets and compartmented bath completes the plan. There's a rear patio overlooking a back yard with a tall Leland Cypress border and mature plantings. 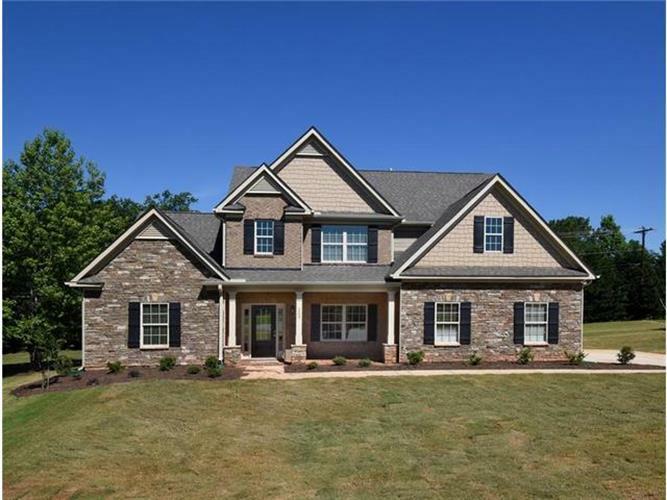 Elegant trim and moldings, stacked-stone fireplace, vaulted and tray ceilings, garage door opener, gorgeous hardwoods, blinds on the windows, walk-in attic storage - all included. And all in a close-in location convenient to downtown, the university, AnMed and YMCA, but no city taxes. New construction, nearly complete, ready for move in by this Summer.